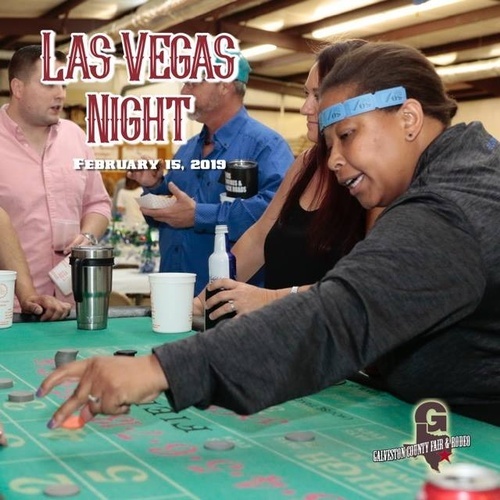 Vegas comes to the Galveston County Fair and Rodeo! Take your seat at the gaming table for poker, texas hold 'em, Craps, Roulette or Black Jack. No Cover Charge. $10 for $10,000 in chips to play games. Benefits our scholarship program.